Orly Lobel is the author of “Talent Wants to Be Free” and a professor of Law at University of San Diego (Don Weckstein Professor of Employment and Labor Law). 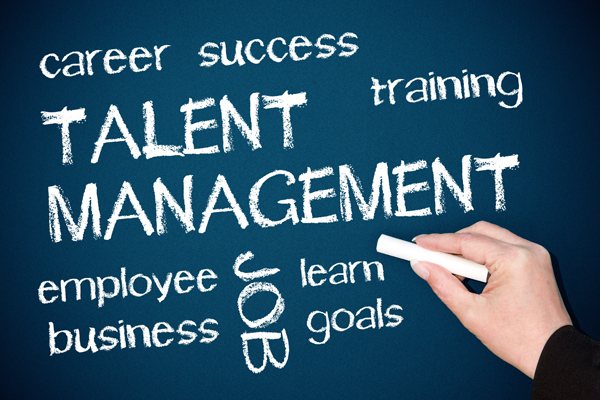 She has received high praise for her book, including coverage from The Economist and BusinessWeek in the US, and she kindly answers hereafter a few questions about talents management. 1) N Bry: Hi Orly, tell us a little bit about yourself: you’re an international expert in the law and economics of human capital, how did you come to champion in this discipline? Orly Obel: There is actually, as always, a personal story behind my academic and scholarly interest in researching the field. I grew up in Israel and before becoming an attorney I served as an intelligence commander in the military. So the truth is, my first career was all about understanding and internalizing the significance of secrecy and confidentiality. And yet, in Talent Wants to Be Free I argue that we have to be smart about what we keep secret, what we control and fence, the type of knowledge and information that becomes proprietary, and we need to understand the value of sharing the rest and creating competitive markets over talent. After law school I clerked on the Israel Supreme Court, and we were examining the ways in which Israel can enhance its position as a start-up nation. We looked at Silicon Valley as a model and to our surprise Silicon Valley encouraged talent wars and had a strong policy and strong norms against controlling the mobility of knowledge workers. Then when I was a researcher at Harvard Law School, I saw up close the difference between California’s approach that made Silicon Valley what it is and Massachusett’s approach which hindered mobility and entrepreneurship by strongly enforcing non-compete agreements and allowing employers to fence up their talent. Finally, I moved to California and this job hopping and regional hopping has helped me study the best strategies that industry leaders and top innovators compete. 2) You recently published ‘Talent wants to be free’, which gets a lot of positive reviews, and has won prestigious awards: would sum it up by saying that it ‘uncovers the ingredients to triumph in the innovative ecosystem, leveraging the best people, and that it suggests steps to build success in the talent war’? Is it true that one of its learning highlights that ‘too much control of talent is counterproductive, by preventing the freedom and flow of knowledge that is so critical to innovation’? Yes, that’s a good elevator pitch for Talent Wants to Be Free! I set out to challenge conventional wisdom that businesses need to prevent the loss of their information and best people in order to win the innovation wars. To the contrary, you can turn loss into strength, you can use your “alums” as recruitment ambassadors, as partners in the industry, you can use their own success to your advantage, and you can build on information sharing to create fruitful collaborations. 3) ‘Talent wants to be free’ suggests a new model to replace protectionist mentality, and states that ‘motivation, relationships, and mobility’ are most important ingredients for successful innovation, and mastering talents: can you elaborate a little on these 3 factors? My research is at the intersections of behavioral economics and business policy. Along with collaborators we’ve found that the best way to motivate talented people to contribute to your venture is to give them a stake in what they are doing, a sense that they are not just widgets stripped from their own identity. People care about their product and want to know that their career trajectory is looking up while they are performing strongly in the market. Relationships are so important because it is through direct contact and networks that industries move forward more rapidly. The most significant knowledge exchanges come from face-to-face interactions, even as we are moving to a global economy. That’s why mobility too is an ingredient for innovation. A healthy region has a lot of mobility because it means that there is real competition over the best minds, that companies are flexible and adjusting to changing needs rapidly, that recruitment is based on new challenges and ventures, and fresh blood is constantly poured into teams, such that they keep fresh rather than stagnating. 4) Reading your writing, I was thinking of of Michel Fiol sentence: “Natural leadership is not power based management but the capacity to develop autonomy of the team members and to create co-leaders.” Would you feel on the same line? 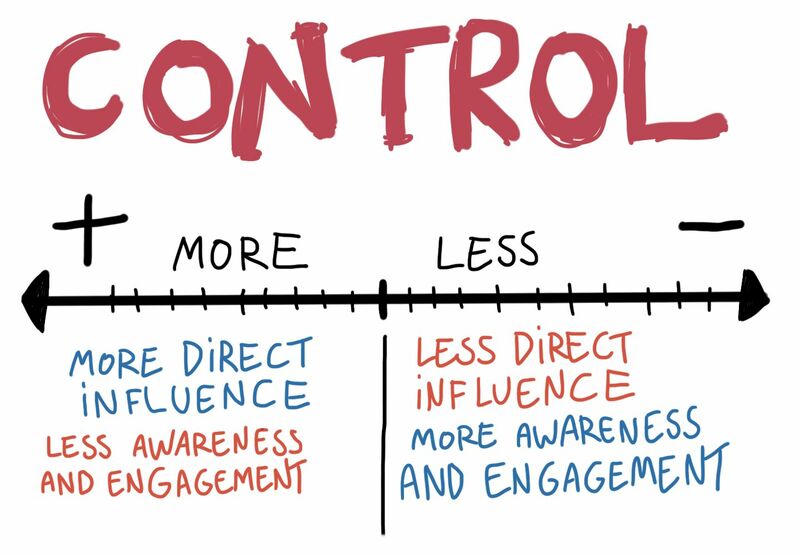 I think Fiol has a lot of insight here: the knowledge economy is based on creating thinkers and self-driven individuals, not top down controls. The best minds in today’s markets are not just looking for a monthly salary or a long-term secure comfortable position. They are looking to be challenged, to be part of something bigger and meaningful and they are looking for an environment that will allow them to continuously learn and contribute. 4) The platform for rapid innovation, is based on four principles. First principle is to give autonomy to the innovation team, assuming autonomy is the mother of motivation and creativity. Second principle, is about ‘creative tension’: considering that fuzziness does not help the innovation team, we suggest company’s leader should commit to set-up stretched goals, and then let the team lead the team in a start-up mode, progressing collectively. finally, fourth principle is modular design: to facilitate cooperation, let’s design modules and deliver API that will let others create value on top of your platform. Interestingly I find the words motivation and relationship are part both of your model and of the rapid innovation platform. What is your opinion on this framework, and how does it match with motivation, relationships, and mobility factors you stress on? I like this framework because it understands the process of innovation as both relational and dynamic. A lot of today’s innovation is based on enhancing the environment to pick up on opportunities as they come. It isn’t enough to have the best ideas or past successes, you need to have the right set up to capture changing realities. A company needs to be agile and as such, it has to think about how teams learn, adjust, react. I think that the ideas of autonomy and motivation are very related. People have to be motivated and committed in order to self-direct. The ideas of relationships are all about the structure and design of the networks and ties of one’s team and alliances – both internal and external. 5) More globally, how do you believe the human factor impact company’s innovation potential, amongst other factors such as its business strategy, organization & process & tools, innovation culture, brand capital, customer base? All of these factors are important but surprisingly, the human factor is often both the most important and the least understood in today’s markets. Surveys of CEOs of top companies around the world consistently show that the human dimension, how to motivate, incentive, recruit, retain, evaluate, and best utilize, is the most pressing challenge of businesses today. Talent Wants to Be Free aims to help us think more strategically about the human dimension, combining both research and illuminating stories of successes and failures of some of the most fascinating companies in every industry.